Art Shows: What to Visit in New York in Spring 2015. New York City welcomes various art shows, and Spring is THE season! At the recent Art Terrace, we’ve talked about March shows, The Armory Show in particular, and what to visit next. Here is the list of the art fairs, starting with the Affordable Art Fair at the end of March till the big players such as FRIEZE (a not-to-miss experience!). You are welcome to share your recommendations in the comments, or on the RE:ARTISTE social media pages: Facebook, Twitter, Instagram, Pinterest, Google+. Celebrating its 35th year in 2015, The AIPAD Photography Show New York will host more than 80 of the world’s leading photography art galleries. The Show commences with an exclusive preview of the Show floor during the Opening Night Preview on Wednesday, April 15. It is not a curated exhibition. 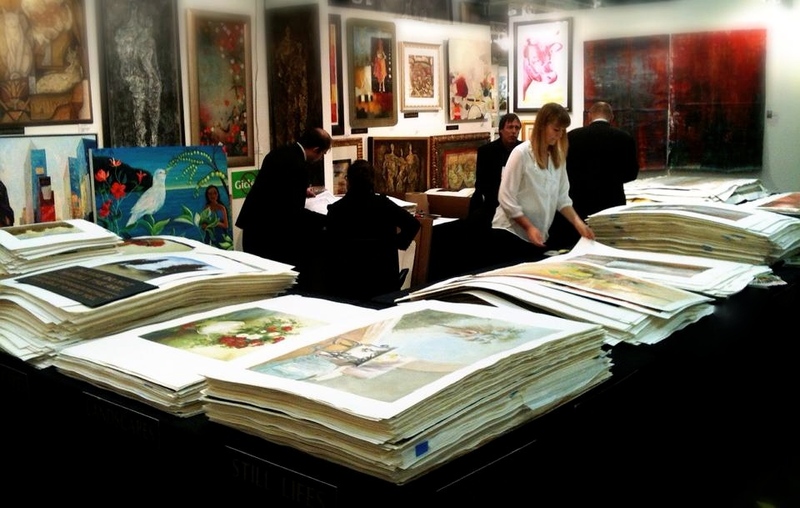 More as an art bazaar, Artexpo New York hosts hundreds of art publishers, gallery owners and artists from around the globe. For many participants, showing at the Artexpo is the only opportunity to get to the New York art scene. 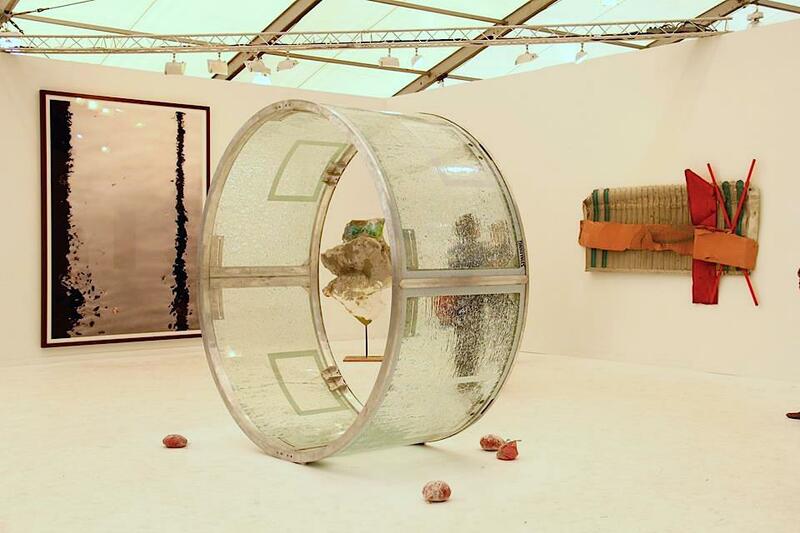 This is one of the world’s leading contemporary art fairs, born in London. The main rival of the famous Armory Show. For SELECT NYC, galleries will be challenged to show the work of just one or two artists, or multiple artists works tied together conceptually. 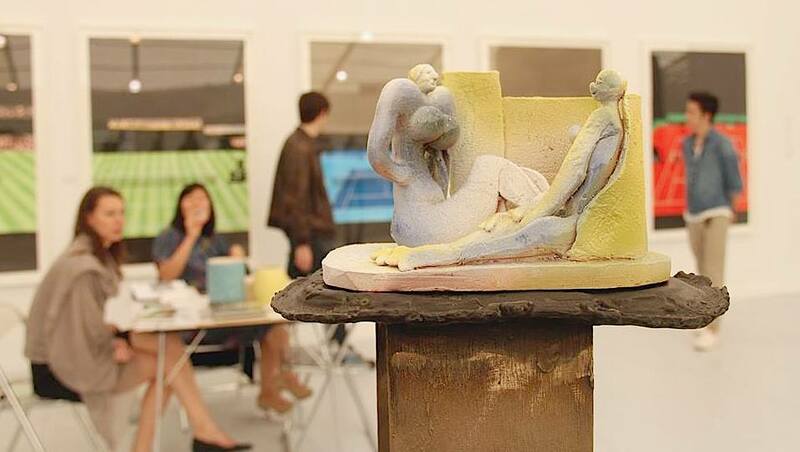 NADA NYC is dedicated to showcasing new art, and to celebrating the rising talents from around the globe. 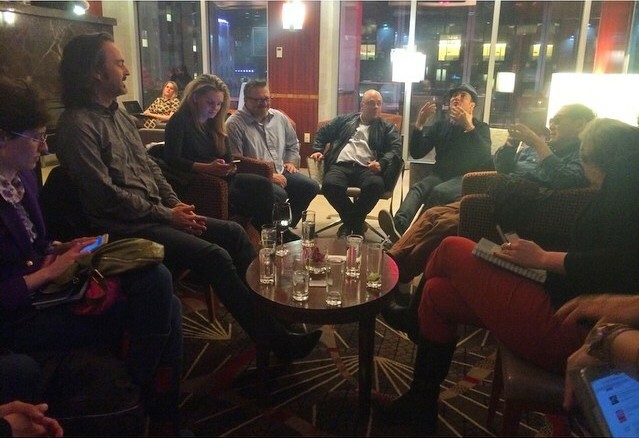 The Art Terrace networking group, created and led by RE:ARTISTE in New York. I am excited to be represented by Artisans Direct, and will be part of their booth 267 at the Art Expo next week. My style can best be described as contemporary abstract landscape. Come say hi if you attend.